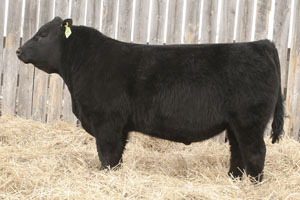 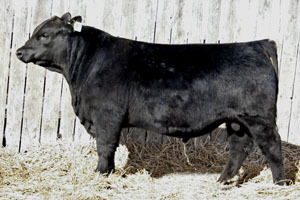 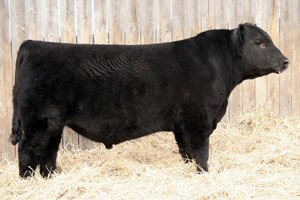 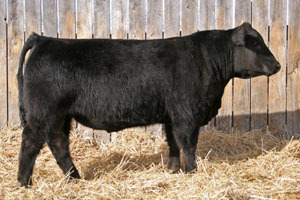 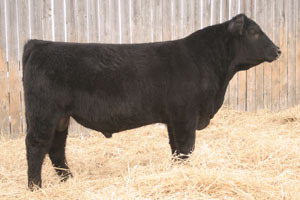 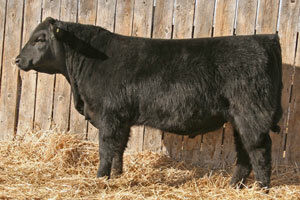 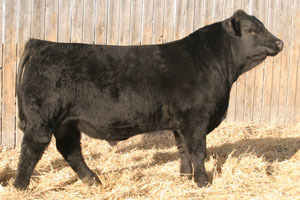 As always, we will be consigning a number of Black Angus Bulls to The Your Choice Bull Sale. 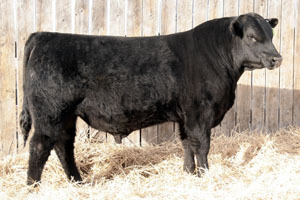 There will be seven Black Angus Bulls for Sale. 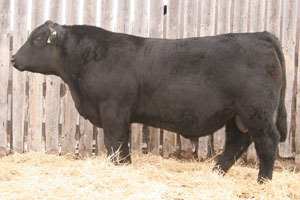 Two out of BC Matrix 4132, two out of South Shadow 35R, one out of New Frontier, one out of South Shadow 18P and one out of South Shadow Rain Man 2M. 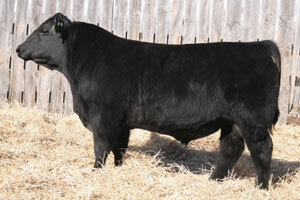 Please feel free to call for more information, stop by for a visit or request a catalogue or DVD.